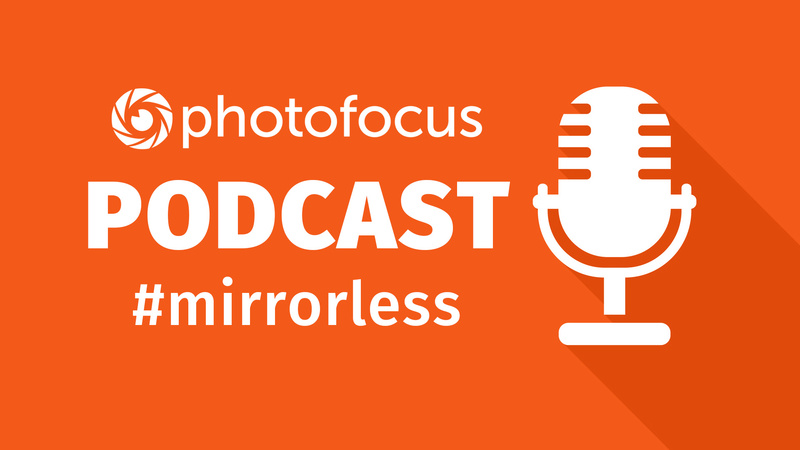 We have a Photofocus Mirrorless Flickr group that is open to our listeners and photos taken with all mirrorless camera brands. If you want to join just let us know through the “request invitation” button on the group and drop us a quick line there. We’ll add you to the group then. And please ask for the invite via the web browser and not via the Flickr App. The invite process via the app has not been working reliably. Very enjoyable podcast! I love to listen to the podcasts while I walk….today it was a windchill of zero so I tried to ignore that and just listen to Marco’s interesting interview with Zack Arias. I have a Fuji x100t….purchased because I read Zack’s posts about his x100 a couple of years ago….so it was great to learn that he is still happy with his Fuji cameras. I doubt I will ever own a medium format anything….but it is nonetheless very interesting to hear all about those cameras! Marco and Scott, thank you for a year of great podcasts! Thank you for your kind words, Ann! It was nice to do the interview with Zack and spend some time with him to talk about photography. He is truly a great photographer and a very nice person.